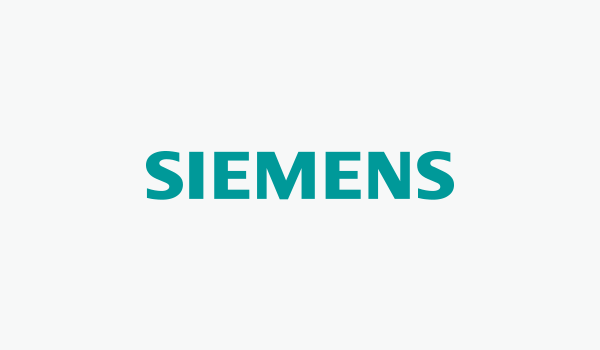 Siemens Healthcare uses NDepend to ensure the quality of their products. Their Architects use NDepend's custom code metrics to maintain their 5 million plus lines of code across a team of 200 developers. 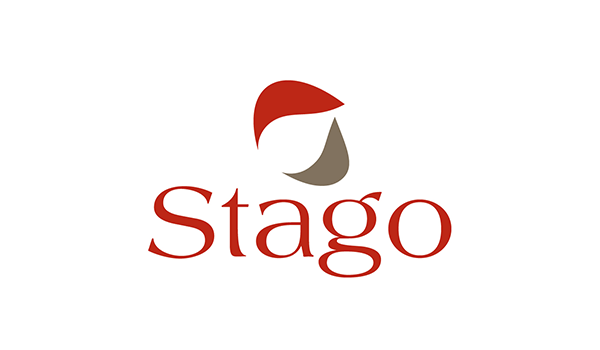 Stago uses NDepend as the backbone of its development effort. The tool ensures they always deliver quality code, on time, on budget and with the minimum required level of effort. We have compiled a quick getting started guide to help you out with your trial. We have collected some resources and guides from both our own site and from the .NET community to help developers and architects get a jump start in using NDepend. A community collection of great blog writing around the topics of static analysis, code quality, and NDepend. We particularly looked for problems solved with NDepend and how code quality and testing fit into their development process. A must for anyone interested in code quality or NDepend. How to increase the speed of .NET developer tools, including VS and C#/VB.NET compilers by merely rationalizing the development of a large code base. This will significantly increase productivity and decrease the maintenance cost of a .NET application.